WhatsApp Messenger is one of the iOS instant messaging applications that offers the most updates to its users. And these updates usually contain, as usual, all kinds of features and very interesting news. 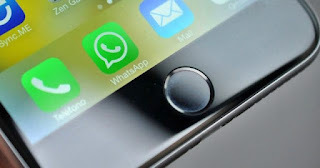 The WhatsApp Messenger application offers a new option that offers the possibility of transferring all the data of a personal account to change to another phone number much more easily. Very useful if you bought a new iPhone. This functionality is in beta, but will soon allow users to transfer money through QR codes . Currently, this novelty is available in India. 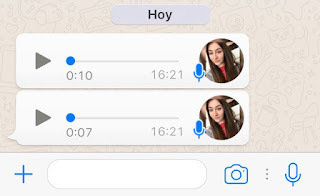 The new WhatsApp Stickers allow users to add the current time and location to their insertion in images and videos . They also have a search section. Recently the company behind WhatsApp has included improvements in audio messages that can now be played in the background on both the blocking screen and other third-party applications. 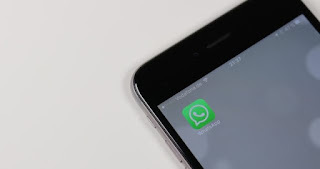 Another of the most interesting news that WhatsApp has implemented in its services has to do with the arrival of status updates in the widgets panel . This simplifies the interaction of each user with their contacts through the Today View of the iOS Notification Center.